Roy Halladay Is Becoming A Twitter Must Follow – Who Knew? During his playing career Roy Halladay was known for his pitching prowess and not his personality. 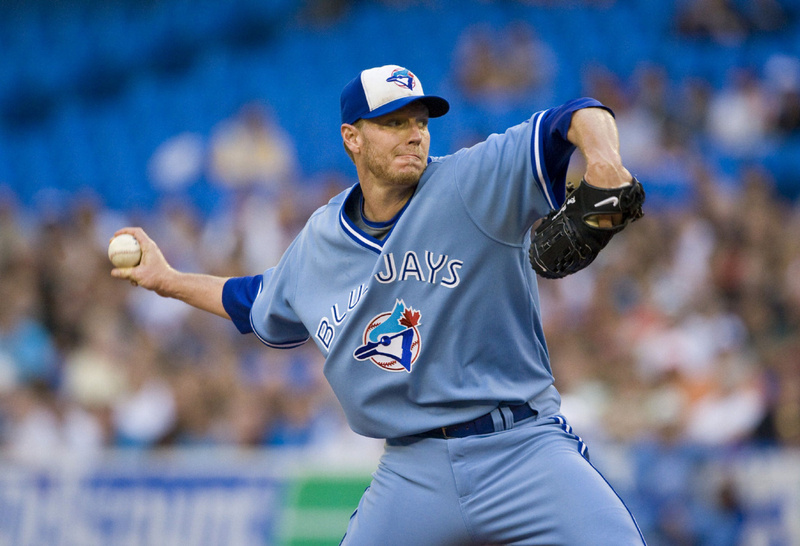 Halladay was all business on the mound and his work ethic in the gym in preparation was legendary according to some. However it would appear that retired Roy Halladay has plenty of personality to offer and today he took a not so gentle jab at Alex Rodriguez via Twitter. This is on the heels of his awesome picture he took while at an amusement park earlier this winter. 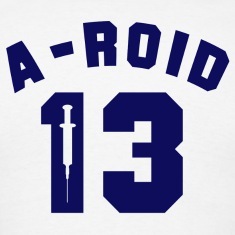 Methinks that Halladay’s barb is just the beginning of what is coming Alex Rodriguez’s way this season.